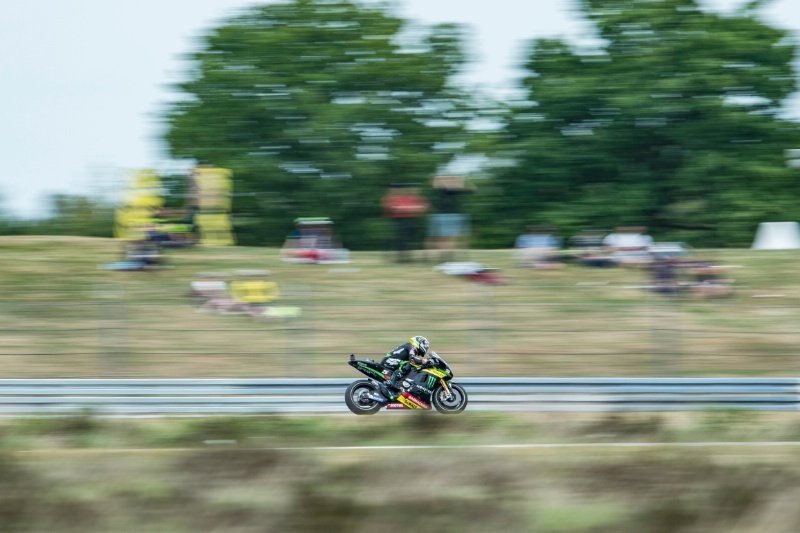 Hector Barbera fastest at the end of a drying FP2 session, during sunshine and heavy showers on Friday afternoon at the German MotoGP. Therefore, the fastest times of the day were all set in the dry morning session: CLICK HERE for FP1 results. The Sachsenring has been resurfaced for 2017. Since there has been no prior testing on the new asphalt, Michelin has four types of front and rear slick tyres available this weekend, while FP1 and FP2 were extended by ten minutes. 2017 German MotoGP, Sachsenring - Free Practice (1) Results. 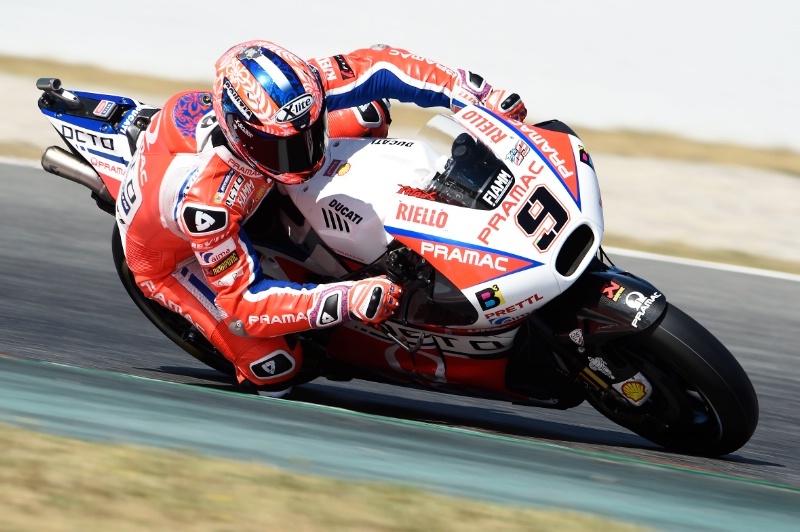 MotoGP title leader Andrea Dovizioso fastest for Ducati in FP1 for the German MotoGP. The Sachsenring has been resurfaced for 2017. Since there has been no prior testing on the new asphalt, Michelin has four types of front and rear slick tyres available this weekend, while FP1 and FP2 have been extended by ten minutes. There were falls for Andrea Iannone, Scott Redding, Alvaro Bautista and Tito Rabat, plus early mechanical issues for Valentino Rossi. 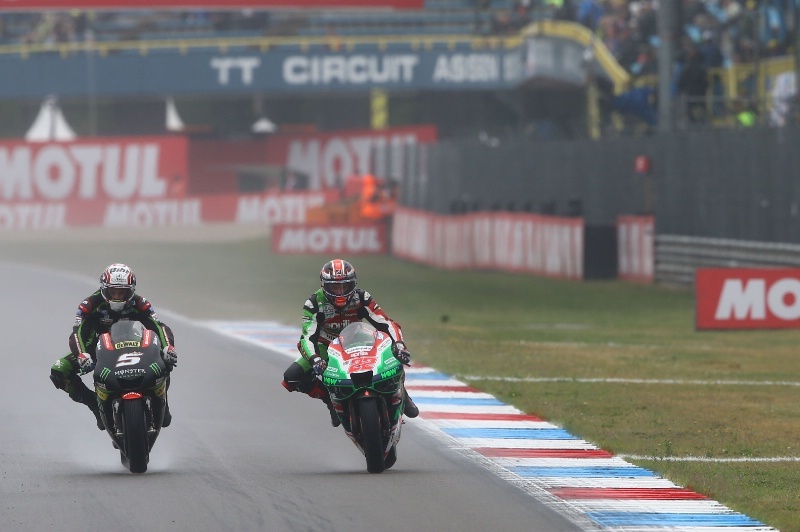 Assen, Dutch TT - Race Results.Jun-25-17. 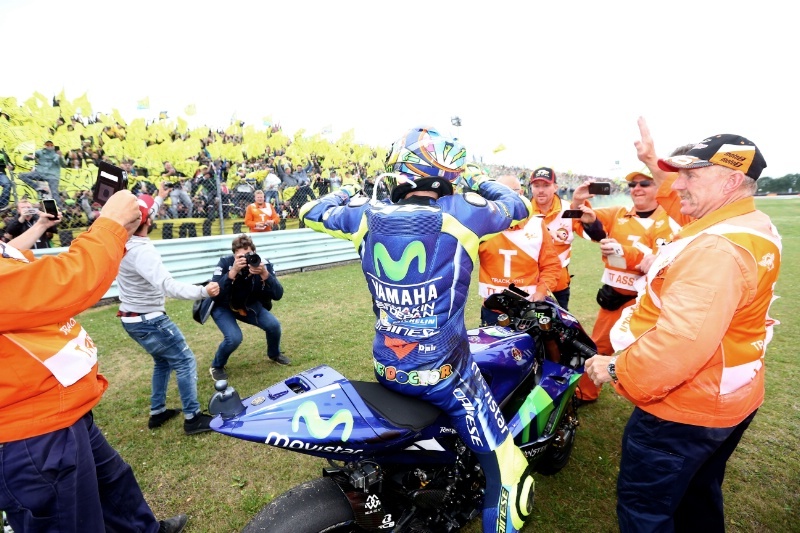 Valentino Rossi won a dramatic Dutch MotoGP at Assen, his first victory of the 2017 season and 115th of his career. 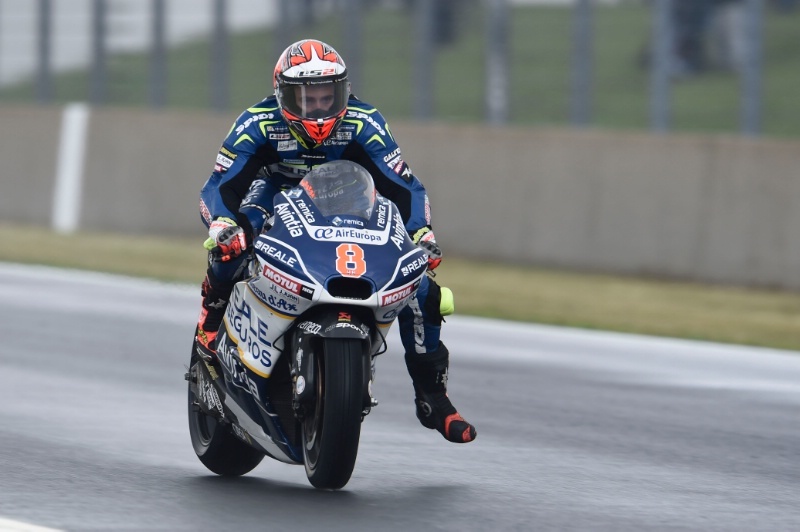 Rossi just held off countryman Danilo Petrucci as rain drops fell in the final third of the race. Petrucci was gutted to be held up slightly by backmarkers. Behind them Marc Marquez narrowly beat Cal Crutchlow and Andrea Dovizioso in a thrilling last-lap battle for third. Pole sitter Johann Zarco led the early stages, using soft tyres front and rear, before Rossi moved ahead. 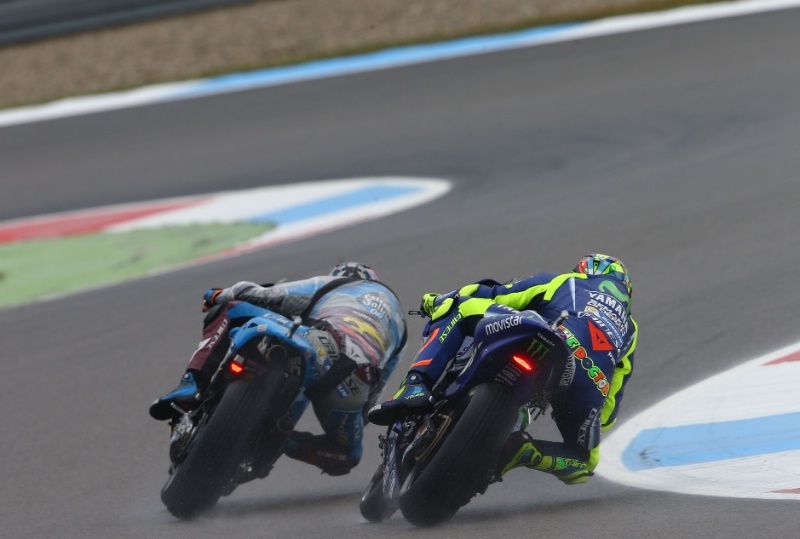 Zarco then dropped to the back of the lead group when he made contact with Rossi during an attempt to retake the lead. The Frenchman later made an ill-fated gamble to swap bikes when the rain drops began falling, then received a penalty for speeding in pit lane. 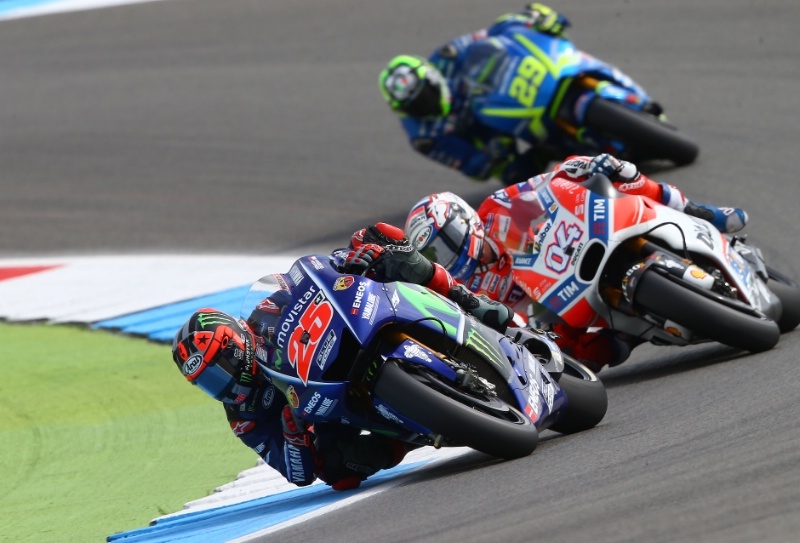 Maverick Vinales lost the title lead after falling at the final chicane and is now four points behind Dovizioso - eleven points covering the top four in the standings! Alex Rins was returning to action for Suzuki after missing the last five races due to a fractured wrist in Austin. Bradley Smith was back for KTM after a finger injury ruled him out of the Catalunya race. 2017 MotoGP Assen, Dutch TT - Warm-up Results.Jun-25-17. 2017 MotoGP Assen, Dutch TT - Full Qualifying Results.Jun-24-17. 2017 MotoGP Assen, Dutch TT - Free Practice (4) Results.Jun-24-17. Mixed conditions, with a drying track prompting riders to change to slicks, but before most could return there was another heavy downpour. 2017 MotoGP Assen, Dutch TT - Free Practice (3) Results.Jun-24-17. 2017 MotoGP Assen, Dutch TT - Free Practice (2) Results.Jun-23-17. Maverick Vinales moves to the top of the Friday practice timesheets with the best lap of the day, despite spots of rain during FP2. Both Vinales and Movistar Yamaha team-mate Valentino Rossi have one new chassis to try this weekend. Alex Rins is returning to action for Suzuki after missing the last five races due to a fractured wrist in Austin. Bradley Smith is back for KTM after a finger injury ruled him out of the Catalunya race. Danilo Petrucci leads opening practice during an interrupted FP1 for the Dutch MotoGP at Assen. 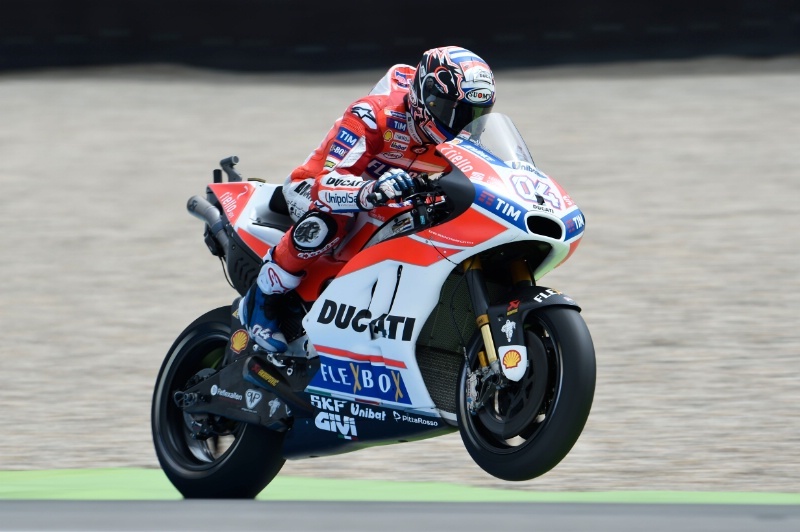 The session was red-flagged in the opening minutes after an engine issue for Andrea Dovizioso left oil on the track. Team-mate Jorge Lorenzo looked to fall on the oil, at Turn 9, without harm. Rookie Jonas Folger also tumbled on his out-lap and was taken to the medical centre for checks, before returning. 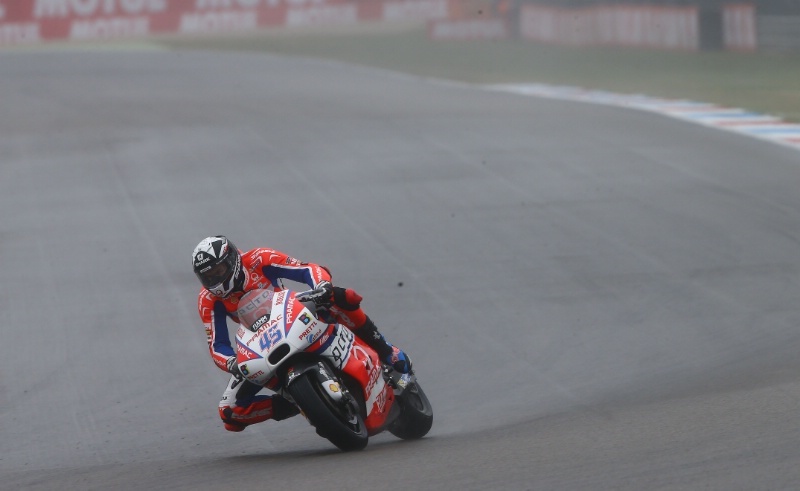 Petrucci then suffered what looked like a similar problem to Dovizioso, at the very end of the session. Both Valentino Rossi and Maverick Vinales had one standard Yamaha frame, and one new frame, to try this morning. 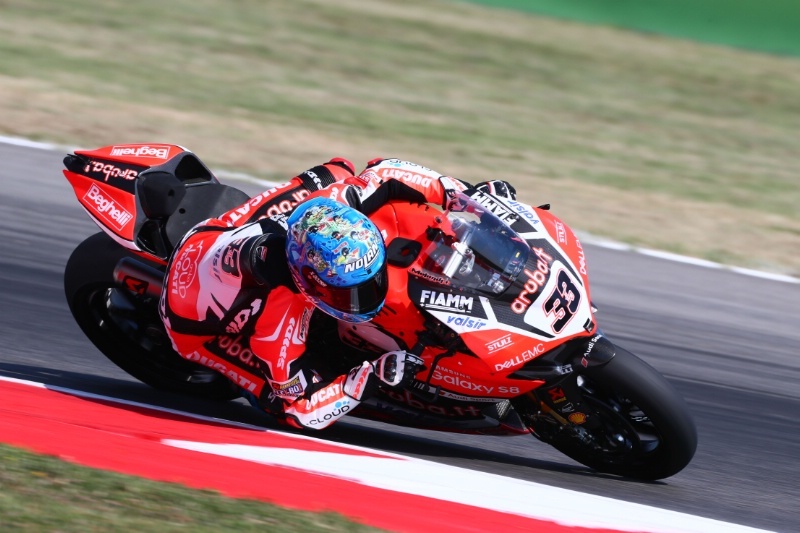 WSBK Italy: Misano - Race results (2).Jun-18-17. Full race two results from the seventh round of the 2017 World Superbike Championship at Misano World Circuit Marco Simoncelli, Italy. Fabio Menghi is wildcarding for VFT Racing Ducati at Misano.